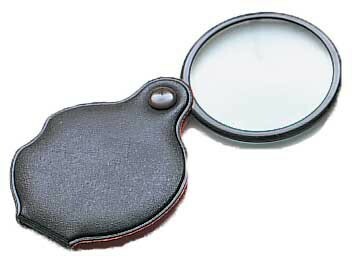 The Pocket Magnifier is a sight-seeing device that helps users see text or images that are small and hard to read. 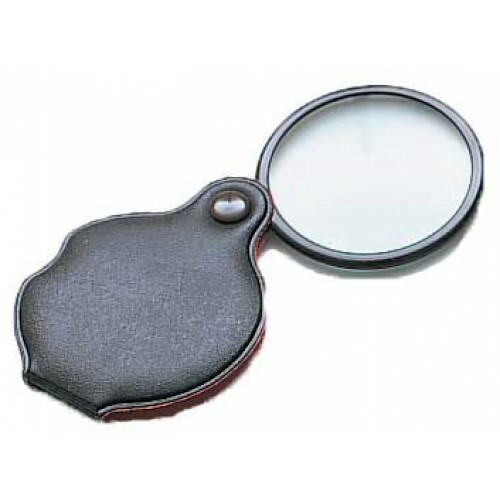 This magnifier is pocket sized so users can carry the magnifier around with them as they go outside or travel. Since the magnifier is not the size of a regular magnifier it is not as bulky or large so it will fit in a variety of purses and bags. The magnifier is small but it still offers 4.5x magnification. The lens is easy to hold and comes with a pouch so it is protected from elements and scratches from wear and tear. This product comes in retail packaging and includes a 6 month limited warranty. The hand held magnifier is made in Canada. Product Catalog Page contains product information.